Affiliated Scholars have worked directly with or are co-authors on research supported by the lab’s research interns, scholars, and assistants. Dr. Alex Bollfrass is an associate and the senior designer of the immersive wargaming project at Harvard University's Davis Center for Russian and Eurasian Studies. He was previously a Stanton Nuclear Security Postdoctoral Fellow at Harvard Kennedy School's Belfer Center, specializing in nuclear weapons policy and proliferation. His research compares how well intelligence agencies perform in assessing other countries' nuclear programs. Its main focus is on the foreign intelligence branch of the Stasi, the former East German intelligence service. In parallel, Bollfrass pursues research interests on how climate affects civil wars and the ethical dilemmas of serving the security state. He was a nuclear weapons policy researcher at the Washington-based Arms Control Association and Stimson Center, where he remains a nonresident fellow. 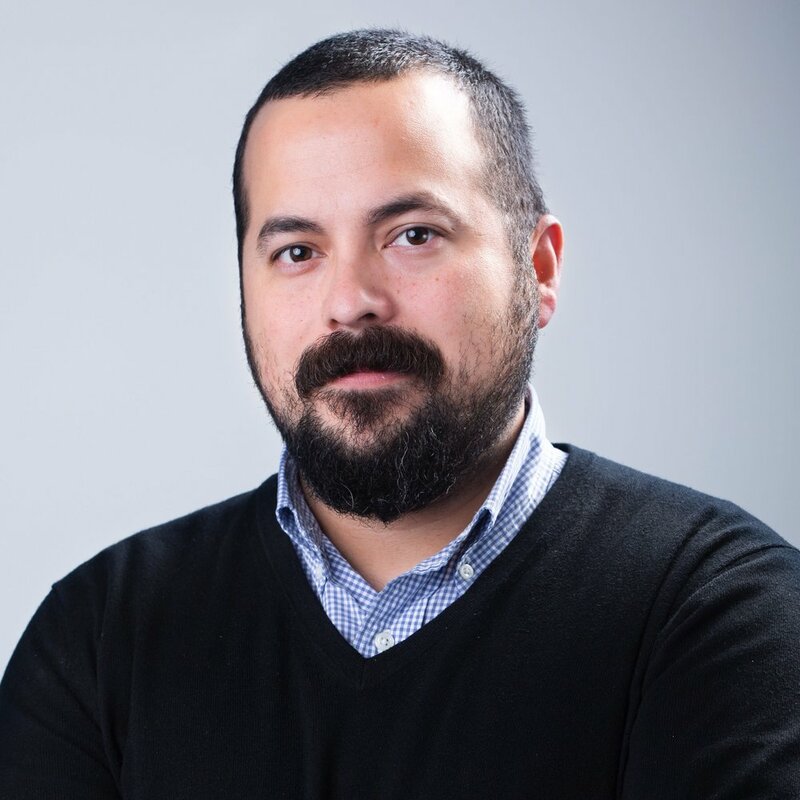 Ethan Bueno de Mesquita, AB'96, is the Sydney Stein Professor and Deputy Dean for Faculty & Research at the University of Chicago Harris School of Public Policy. He is an applied game theorist whose research focuses on political violence—especially terrorism, insurgency, and rebellion—and on democratic accountability. Before coming to Harris, Bueno de Mesquita taught in the Department of Political Science at Washington University in St. Louis and was a Lady Davis Fellow in political science and visiting fellow in the Center for the Study of Rationality at the Hebrew University of Jerusalem. His research has been funded by the National Science Foundation, the Office of Naval Research, and the United States Institute of Peace. He is the author of a widely used textbook, Political Economy for Public Policy (Princeton University Press), as well as many articles in leading journals in both political science and economics. James D. Fearon is the Theodore and Frances Geballe Professor in the School of Humanities and Sciences and a professor of political science at Stanford University. He is a Senior Fellow at FSI, affiliated with CISAC and CDDRL. His research interests include civil and interstate war, ethnic conflict, the international spread of democracy and the evaluation of foreign aid projects promoting improved governance. Fearon was elected to the National Academy of Sciences in 2012 and the American Academy of Arts and Sciences in 2002. Some of his current research projects include work on the long-run persistence of armed conflict, the impact of nuclear weapons acquisition on states' foreign policies, and the strategic dynamics of civil war onset. Nico is an Assistant Professor at UC San Diego School of Global Policy and Strategy. Before coming to UCSD, he was a Postdoctoral Fellow at the Shorenstein Asia-Pacific Research Center at Stanford University. Nico’s current research uses natural and field experiments to evaluate policies that improve accountability and governance in developing democracies. Renard is a political scientist who studies conflict and development. Currently he is a postdoctoral fellow at the International Crisis Group and Princeton University, and will start as an Assistant Professor at Emory University in 2019. His scholarly work has been published in the American Political Science Review, American Journal of Political Science and World Politics. Renard also does policy work and commentary, which has been published by the Washington Post, New York Times, FiveThirtyEight, the Guardian, and Foreign Policy. He works on policy issues related to security and development, including through collaborations with the International Crisis Group, the German Ministry of Economic Cooperation and Development, the UN Foundation, the UN Department of Peacekeeping Operations, USIP and the Heinrich Boell Foundation. Before graduate school, he worked for the United Nations and NGOs in Switzerland, Sierra Leone, Afghanistan and Ecuador, as well as contributing to journalistic outlets. Austin L. Wright is an assistant professor of public policy at the University of Chicago Harris School of Public Policy. He is a faculty affiliate of The Pearson Institute for the Study and Resolution of Global Conflicts, the Empirical Studies of Conflict Project, and non-resident fellow of the Liechtenstein Institute. His research leverages microlevel data to study the political economy of conflict and crime in Afghanistan, Colombia, Indonesia, and Iraq. His work is supported by the National Science Foundation, Niehaus Center for Global Governance, The Asia Foundation, and World Bank. 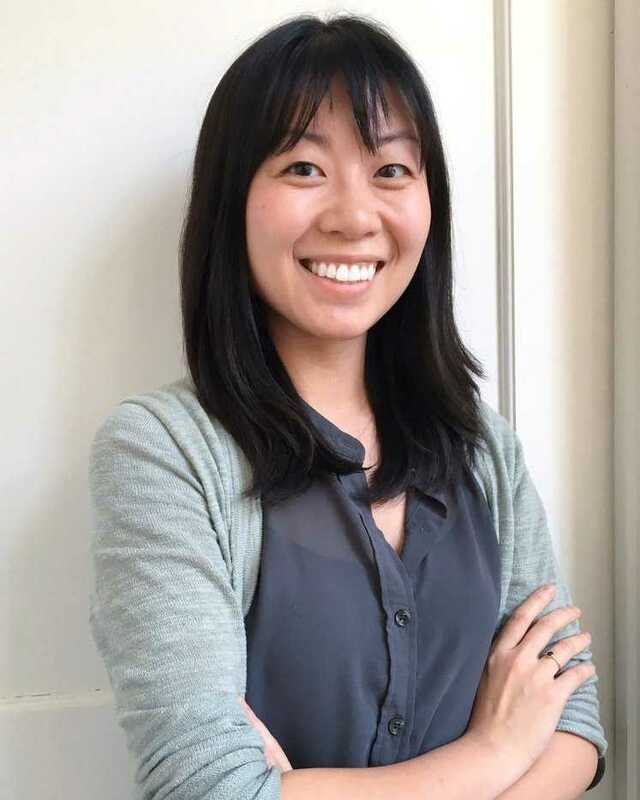 Yang-Yang is a doctoral candidate in the Politics Department at Princeton University, specializing in migration and the comparative politics of the developing world. Beginning in fall 2019, she will be an Assistant Professor in the Department of Political Science at the University of British Columbia. Her research challenges misperceptions about the political and economic effects of displaced populations on host communities, particularly within the understudied Global South. Yang-Yang’s book project explores how the presence of refugees reshapes the social and political identities and behaviors of nearby citizens in sub-Saharan Africa. She also designs and experimentally evaluates aid interventions and develops statistical methods for asking sensitive survey questions.